Embrace the inevitability of Tax Day! Today marks our annual ritual of filing tax returns in the United States. And complaining about taxes. And cursing the IRS (even though it's misguided to shoot the messenger, in my opinion). The first US individual income tax return was 4 pages in length... including instructions. Don't believe me? Check it out! "All national, state, county, school, and municipal taxes paid..."
Losses "incurred in trade or arising from fires, storms, or shipwreck"
"Debts... ascertained to be worthless and charged off within the year"
Since 1913, the number of returns filed with the IRS has grown by 4,120%! A mere 357,598 returns were filed in 1914 (for tax year 1913). Now, during peak filing season, the IRS processes more returns than that in a single day and receives almost 150 million individual income tax returns each year. The challenges tax administrators face today are daunting. Globalization of commerce. The rise of technology and data analytics. A change in attitudes about civic responsibility. The good news is that there are a lot of smart people who think about how to help tax administrators solve these challenges. Like who? Debbie Pianko writes about how good fraud detection and reporting can help save your job as a tax administrator. Carl Hammersburg has written a great thought-leadership piece about the "gig economy" and how it's growth is helping to expand the underground economy around the world. Brian Krebs is always one of my favorites. 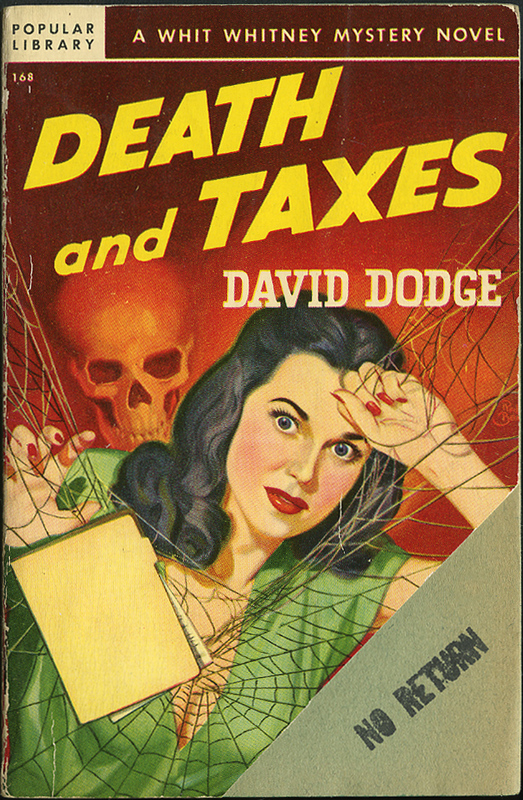 He has written extensively about security issues related to taxation, especially refund fraud. Jen Dunham is a cyber-security guru who "gets" the vulnerabilities that tax agencies face from breaches and cyber events. So, on this day of angst and financial stress, be sure to check out what these experts have to say about our modern Tax Day. They have ideas that solve problems that William Henry Osborn (IRS Commissioner in 1913) could have never imagined would exist. 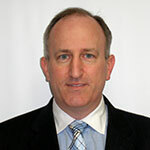 Shaun Barry is a renowned expert in fraud and integrity, with a specific focus on government. Shaun has worked for and with federal, state, and local governments around the world for over twenty (20) years to foster innovative and efficient business processes through technology. He specializes in tax & revenue, healthcare, social benefits, and motor vehicle functions. Shaun holds a Bachelor of Arts degree in American Studies from the University of Notre Dame and a Master of Public Policy degree from Duke University.